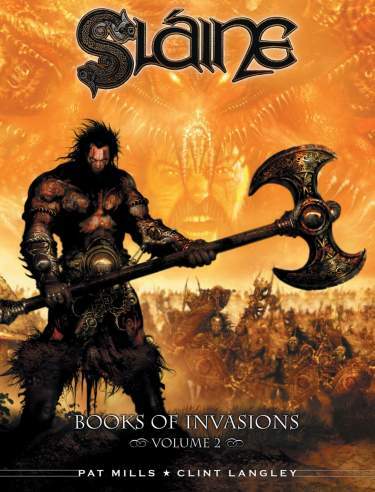 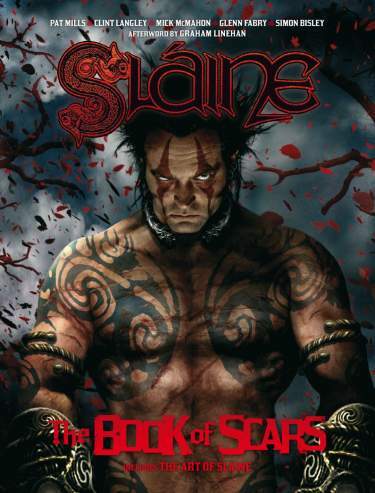 Book 8 of 17 in the series. 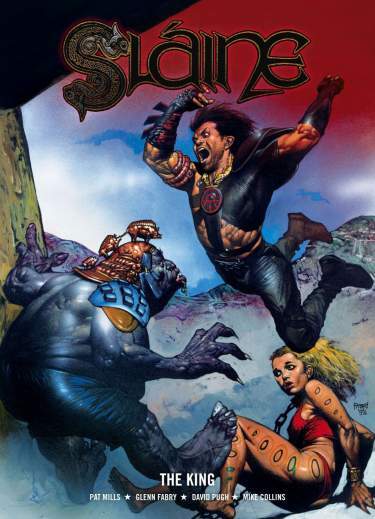 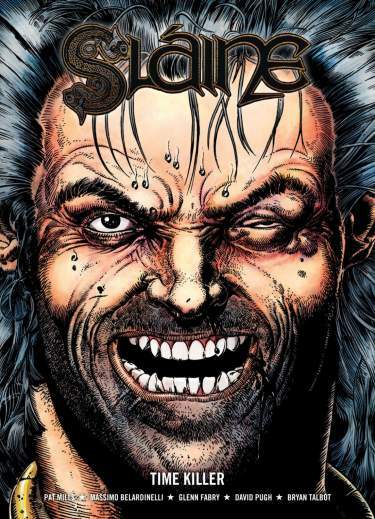 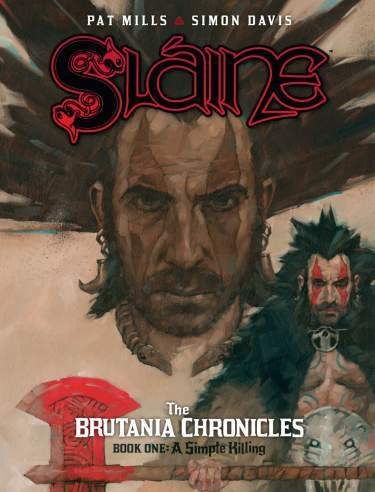 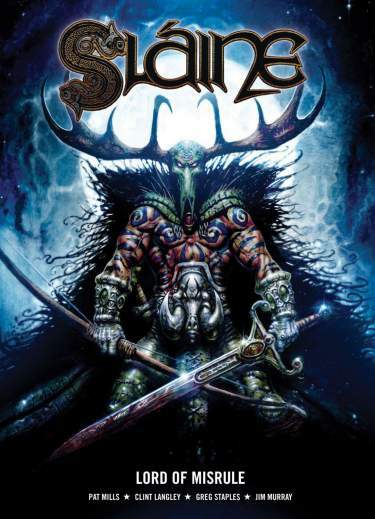 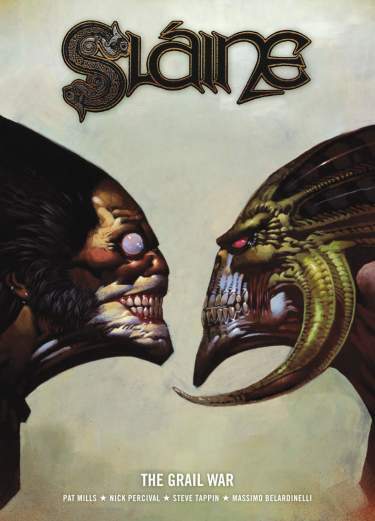 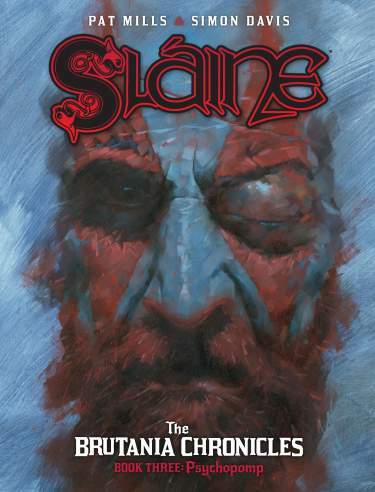 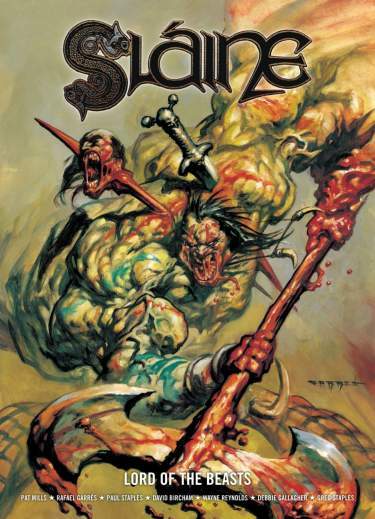 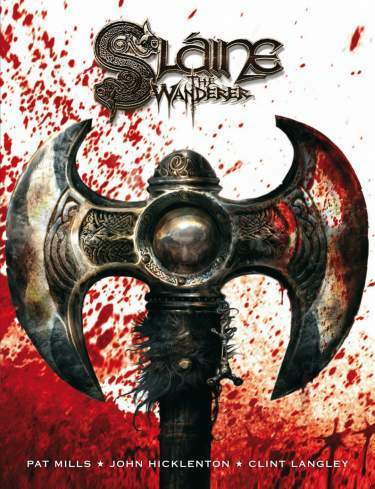 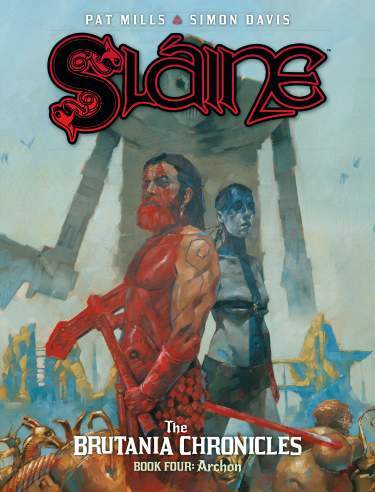 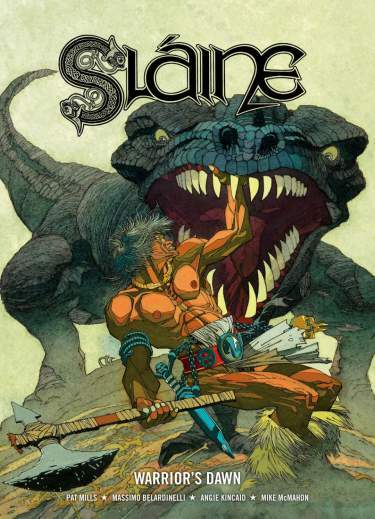 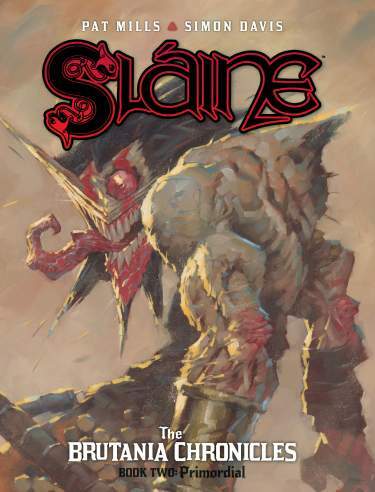 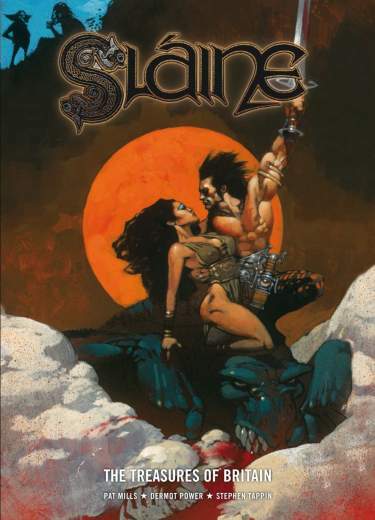 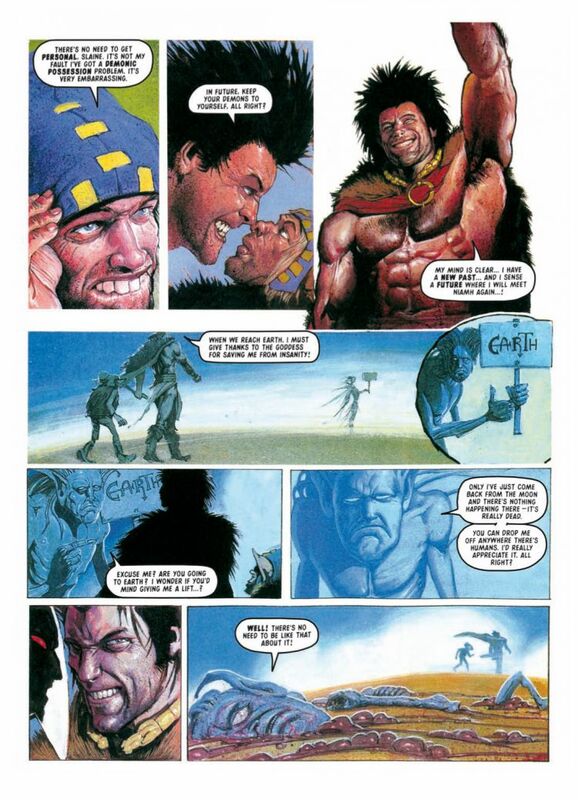 Continuing his journey through time in service of the Earth Goddess, Sláine arrives in thirteenth century France where he comes face to face with Crusader Simon De Montfort, the sworn enemy of the Cathars. 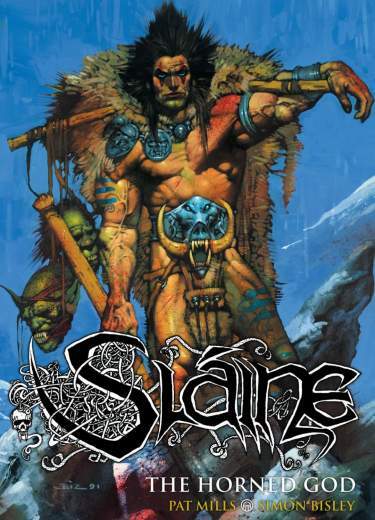 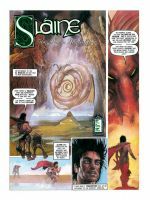 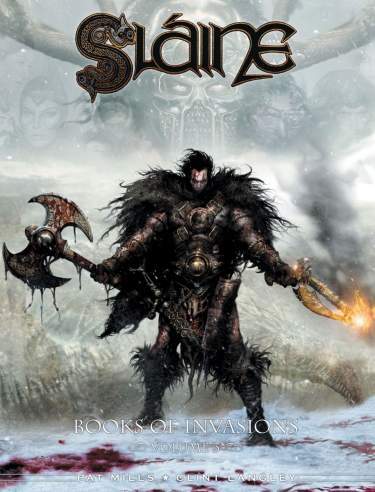 While searching for the tortured reincarnation of his lover Niamh, Sláine is forced into joining forces with De Montfort in order to seek out the Grail Stone. 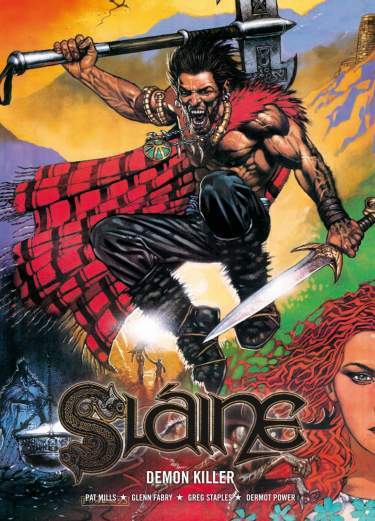 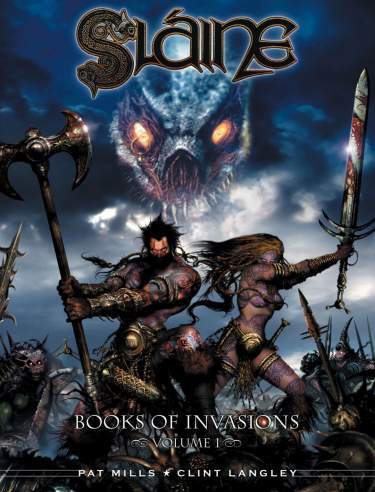 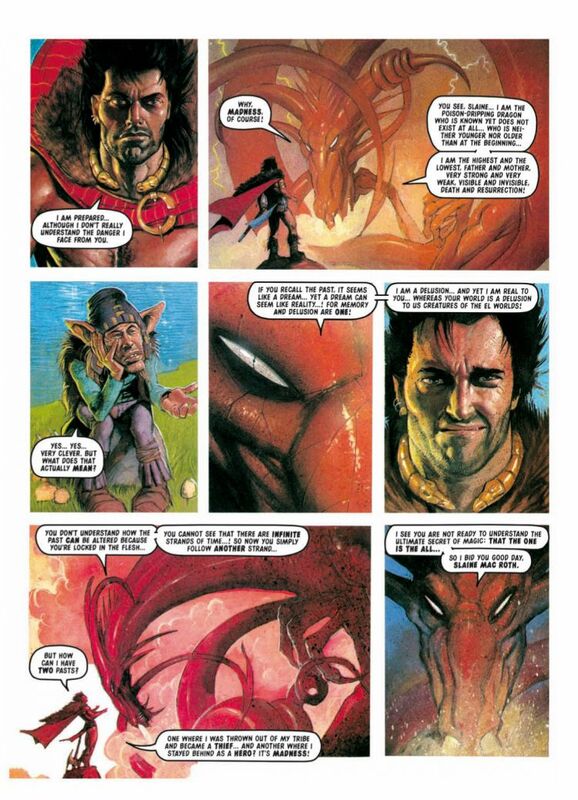 The quest won’t be easy though – Sláine will have to defeat the dark forces of El if he is to stand any chance of saving Niamh’s soul!